Milliner(Hat Designer). Established “Yumiko Hats” at New York City in 1981.
and produced hats for Paris Collection fashion designers. 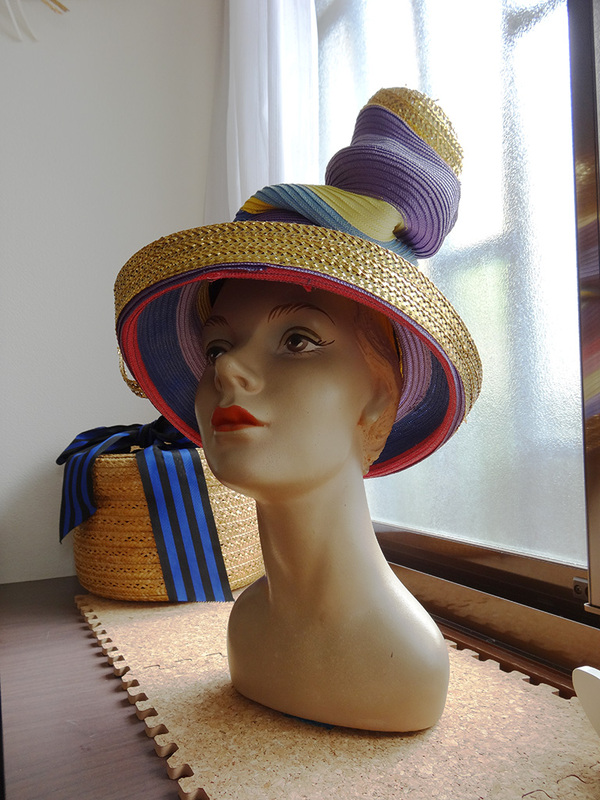 Published three books about Hat Making from Bunka Publishing Bureau. Lectured at Tokyo Kasei University (The junior college department)from 2008-2012.